I have sold a property at 12 Pottery Cres in Brampton. Charming 1 Bedroom Bsmt Apartment W/ Separate Entrance From The Back. Laminate In Bedroom, Living Rm & Kitchen. 3Pc Bath, Laundry, Freshly Painted, W/O To Back Yard. 2 Car Parking Spots Included. Close To Schools, Shopping, Transit. A Must See! 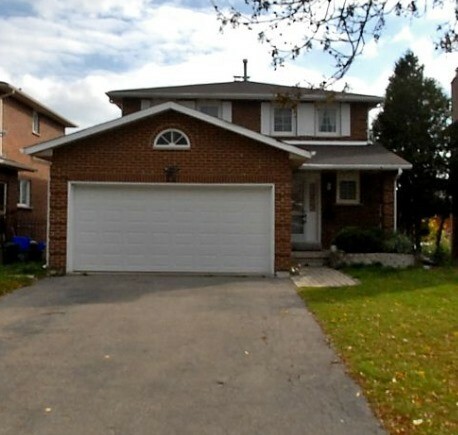 I have listed a new property at 12 Pottery Cres in Brampton.